BJ's is offering a discounted membership rate in support of the Charitable Giving Campaign. Join or renew today and save! 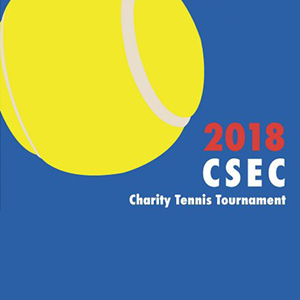 The event took place on September 8 & 9 at the CT Tennis Center in New Haven. Please stay tuned for information regarding the 2019 Tournament. 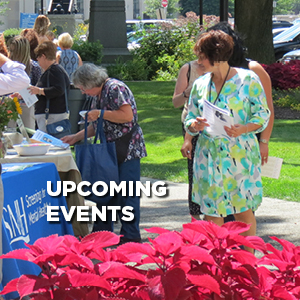 View events for your agency and the statewide campaign for charitable giving. Agency Coordinators, click here to submit your events. 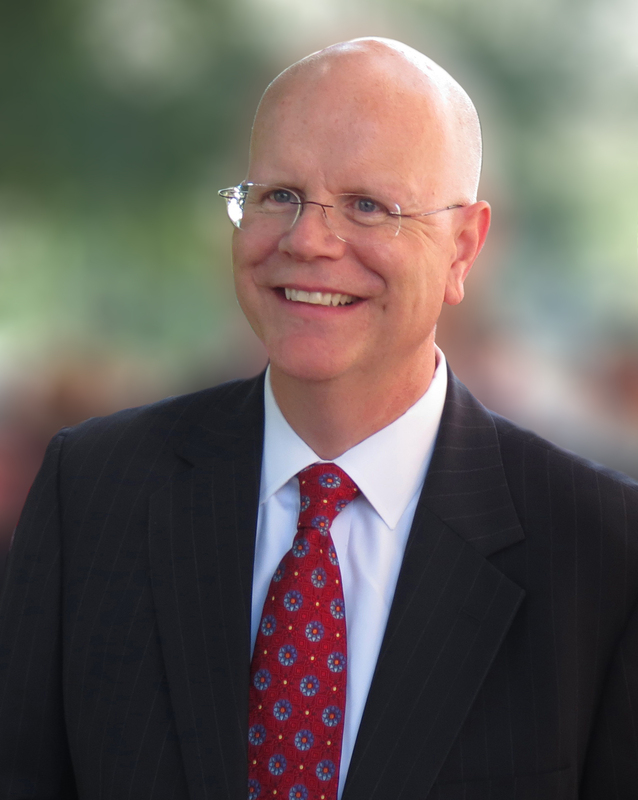 Kevin Lembo, now serving his second term as Connecticut state comptroller, spent decades working as a public health advocate. As state comptroller, Lembo has developed innovative health care programs to reduce costs and improve care quality. As the state’s chief fiscal guardian, he has implemented fiscal policies to enhance statewide financial predictability, reform pension funding and to deliver retirement security to hundreds of thousands of private-sector workers who have no workplace retirement savings option. Comptroller Lembo has been recognized as a "champion of transparency" for his work on open government and by AARP, GLAD, CCAG and CT Voices for Children for his work on health care, retirement security and civil rights. Comptroller Lembo holds a Master of Public Administration from California State University. THE CONNECTICUT STATE EMPLOYEES'TM CAMPAIGN FOR CHARITABLE GIVING (CSEC) is the once-a-year opportunity for Connecticut State Employees to contribute to non-profit charities through their workplace. Through the CSEC you can make a single gift to help people locally, throughout the nation, and around the world. The contributions made by you and your fellow employees make possible a wide range of vital services: shelter for the homeless, protection of the environment, research for cures of diseases, care for both children and seniors. These are only a fraction of the services provided by the nearly 700 charities listed on this website.